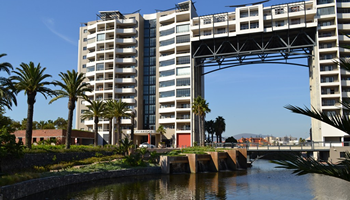 View our current specials on offer. Avara spa offers an extensive range of treatments and amazing wellness facilities at the Knightsbridge Towers wellness area adjacent to the spa. 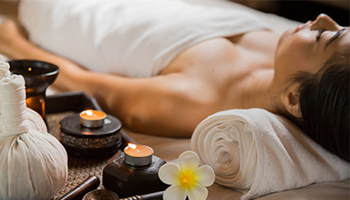 There are a variety of massages to choose from including cupping for those wanting more of a focused wellness treatment,luxury body treatments and the always-needed pedicure or paint. All staff are highly trained and we use only the best quality products for all treatments. The Kalahari facial products, developed with natural ingredients based on plant oils, red sand and mineral salts will leave your skin glowing and rejuvenated. Spoil yourself with our range of Medicosmesceutics Anti-ageing products or completely natural Kalahari rooibos range. If you’re looking for something a little more romantic, our couple’s treatment rooms will do it. We have two couples’ rooms to choose from. Our in house doctor offers a range of anti-ageing and skin rejuvenation treatments. She is highly experienced in aesthetics and uses only the best products for her patients. 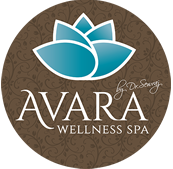 Avara Wellness Spa sincerely apologizes for taking action to reduce our water usage and closing the Hydro Bath until water restrictions are lifted. Kindly note that some treatments and packages will be affected for the time being. A beautiful Spa. 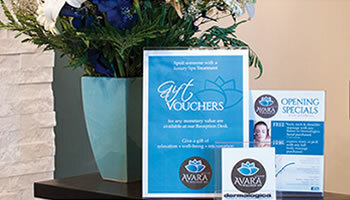 I enjoyed a lovely facial from Avara Spa, excellent service and great value, i will be returning soon. My experience was phenomenal. I received a fantastic massage, was fantastic. 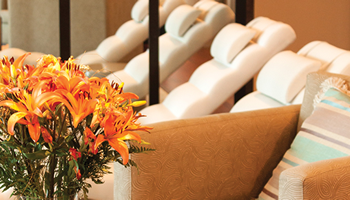 The spa is clean, upscale decor and overall ambiance is delightful. I will definitely be back for a variety of services they offer.